Most cases of gum disease go untreated. Despite the dramatic negative health risks that are linked to gum disease, people who have it often go undiagnosed. It is linked to premature birth, heart disease, stroke and diabetes, so it is most definitely a condition that should be taken seriously and treated immediately. 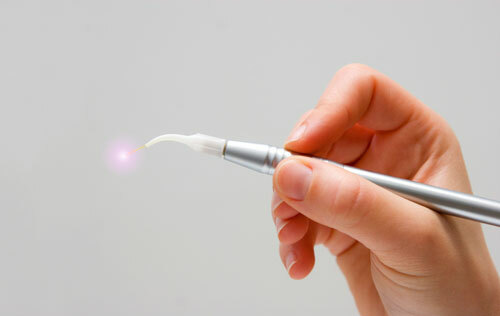 Until recently the only options available for the treatment of gum disease have been invasive and potentially painful. Fortunately, we here at Edge Dental have made LANAP® (laser-assisted new attachment procedure) available to our clients! The LANAP® procedure can give you your oral health back, so please give us a call today at (281) 940-8940 to setup an appointment!